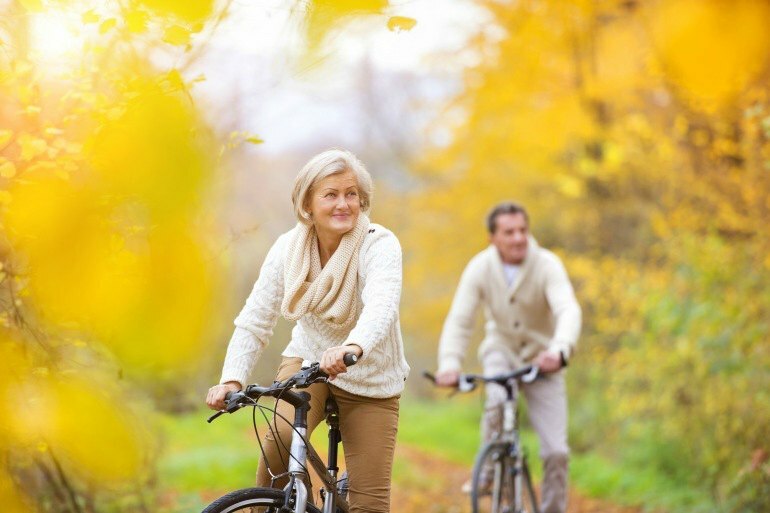 Last year, AARP reported in their annual travel research survey that “practically all Baby Boomers (99%) anticipate traveling for leisure in 2016, with approximately 4 or 5 trips in the works.” 45% reported that they would take a combination of domestic and international trips, while 5% planned to focus on international only. 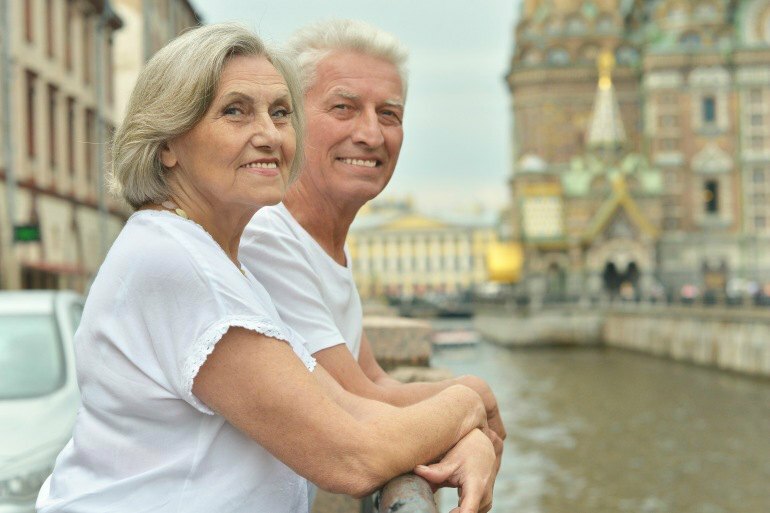 In 2013, the New York Times reported that the travel industry is now focusing on attracting that demographic which is between the ages of 49 and 67. Baby boomers are the generation born between 1945 and 1964, and account for approximately 26% of the total population. They were raised by a post war 1950's mentality, which they rebelled against with a vengeance in the 1960's and 70's. This period saw a disillusionment with their parents’ desire for a picket fence stability. Seeking out and embracing a more complicated world, Baby Boomers delved into the nuances of other cultures and inspiring a voracious interest in world travel. Multiple “go off the beaten track” tour companies, such as Intrepid Travel, and Mountain Travel Sobek were founded in the 1970s and 1980s, fueled by this spirit of exploration and curiosity about other cultures. When the baby boomers entered the workforce, they had perhaps less time to travel, but no less interest. In the next stage of their lives, establishing careers and starting families, they built the resources to travel longer and farther. 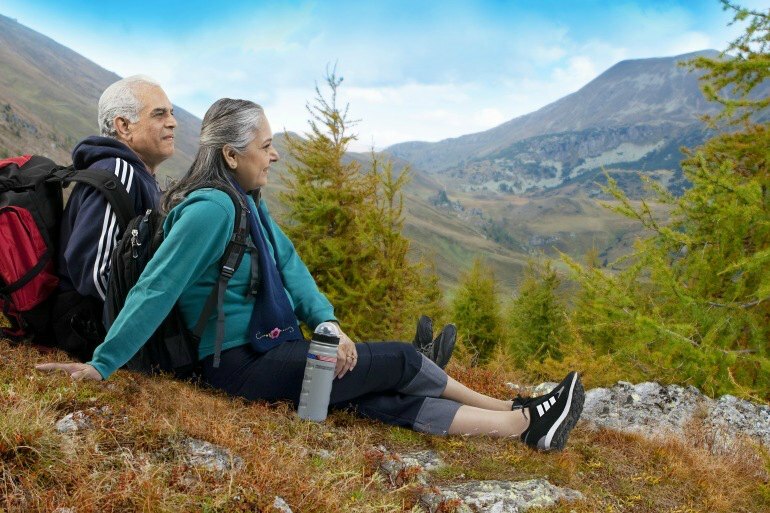 Now that many boomers are reaching or in retirement, they’re heading out to travel again. And they have the time and money to do it their way. From exploring the wildlife of Costa Rica to hiking through the other worldly landscapes of Iceland, the travel possiblities are endless. If the fifties ushered in the emergence of the “American teenager,” the mid to late sixties was the introduction of the “college aged” adult. Due to the sheer amount of people in college at the time, they created their own demographic. Counter culture, civil rights, and feminist movements all contributed to a more educated populace who, today, continue to broaden their horizons. Educational tours are on the rise and one of the most popular tour types among fifty plus travelers. Whether you're interested in learning about local community challenges on a Costa Rica trip or becoming an elephant expert during a vacation to Thailand, there's something for everyone. Road Scholar (previously Elderhostel) is an excellent example. Founded in 1975, and designed specifically for older travelers, Road Scholar provides learning tours all over the world. One of the draws to Road Scholar is their emphasis on tours led by experts in their field and interesting, varied subjects. You might be learning about Egypt from an archaeologist or visiting Shakespeare’s house with an Oxford professor. Booking a tour is akin to booking a class for the semester, only without the burden of homework! Stephen Ambrose Tours is another popular learning tour option, especially for veterans, whether they fought abroad or on the home-front. Tours are led by military historians and focus on WWII, though Civil War and Lewis and Clark expeditions are also offered. Learning tours aren’t always about book learning. 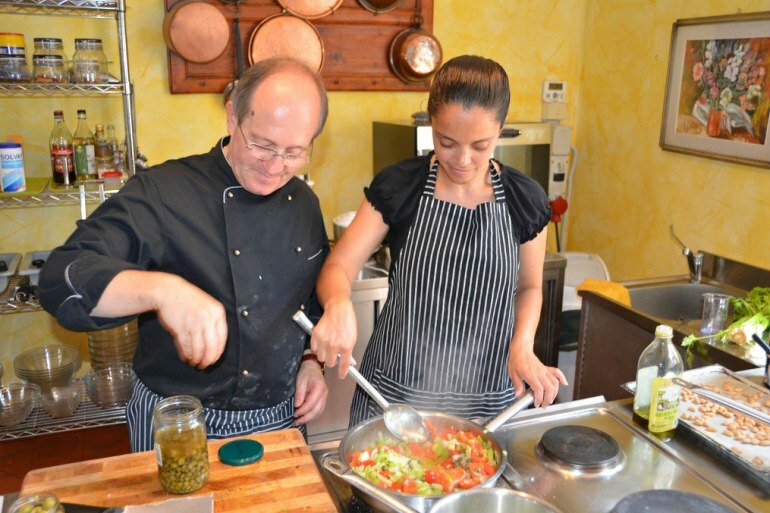 Cultural tours where you might learn a new craft or skill, or food tours where you might participate in a local cooking class, are all ways to combine a love of travel with a love of learning. 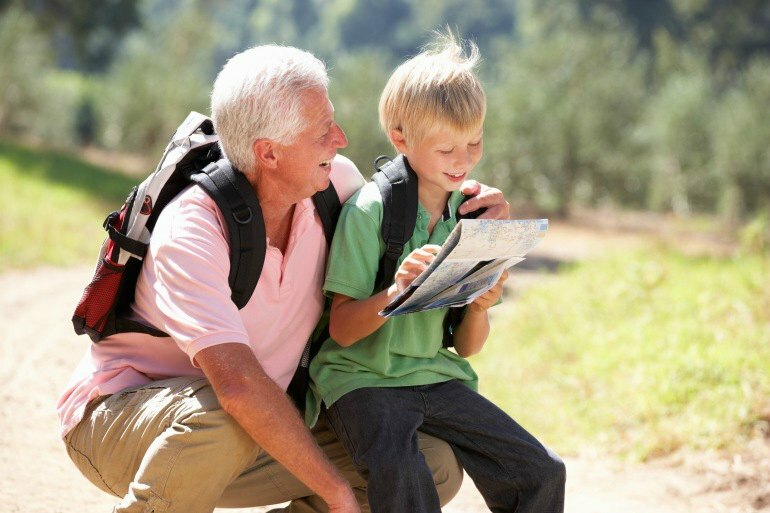 One of the most popular trips for boomers today is the rather broad-termed “multi-generational travel.” This style of travel has grown in popularity over the years, and tour companies have answered, offering trips that grandparents, parents, and kids can enjoy together. In fact, often times, it’s the baby boomers (grandparents) who originally come up with the idea of a multi-generational trip, and foot the bill! These tours are very special experiences, and a great way for grandparents to connect with their younger family members. 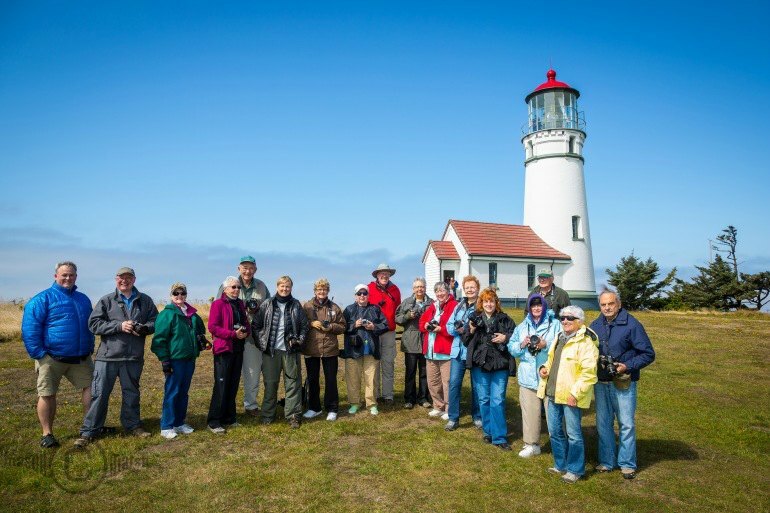 The guided tour sector is more diverse than ever before and baby boomers are their largest group. If you have preconceptions of the guided tour experience -- perhaps you're envisioning an enormous group with matching hats, hitting only the major sights alongside other large groups, and jostling for the same picture -- think again. There are now hundreds of group tour options, suitable to all different personality types. 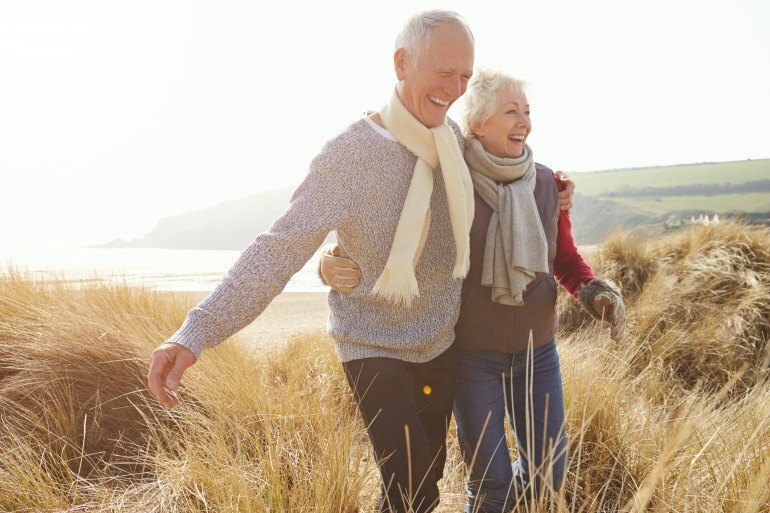 Short breaks and weekend trips have become more popular, especially for those boomers who are still working. In fact many tour companies have consciously adjusted their tour schedules to accommodate the high demand from boomers who need to be back in town for work. Due to this demand, these shorter tours are now more carefully designed to ensure the biggest bang for your buck. G Adventures has some great options, as does Intrepid with their "bite size break" tours. By far one of the fastest growing segments in group travel is river cruises, with that growth being propelled by older travelers. Europe is one of the top destinations boomers express interest in, and a river cruise is the perfect way to cover a lot of ground, and see more than you might on a large ship cruise. River cruises are able to travel on narrower, shallower bodies of water, allowing for much more diverse itineraries than ocean cruises can provide. River cruises are also able to dock directly in a city, such as Cologne and Bucharest, making for easy access to the key sights of a destination. Particularly for older travelers, the thought of “adventure travel” may not sound appealing. But boomers are seeking new adventures -- which is not necessarily a contradiction. ‘Adventure’ does not need to mean a physical adventure; it can simply be exploring a new culture, meeting the locals, and trying new foods. Norton has achieved some incredible feats in his travels, including riding camels in North Africa and learning to scuba dive in Micronesia. All after the age of 50. He notes that all these adventures came thanks to experienced guides. “I don’t consider myself particularly brave,” he admits. “But if I trust the guide, I’ll try just about anything.” Read more about Clarks take on adventure travel for boomers. For those for whom the above activities sound just a bit out of reach, it is important to note that adventure really does apply to so much more than bungee jumping or whitewater rafting. It could be as simple as taking a long hike on your day tour from the cruise ship, a bike tour through wine country, or a “glamping” (luxury camping) trip in South Africa. 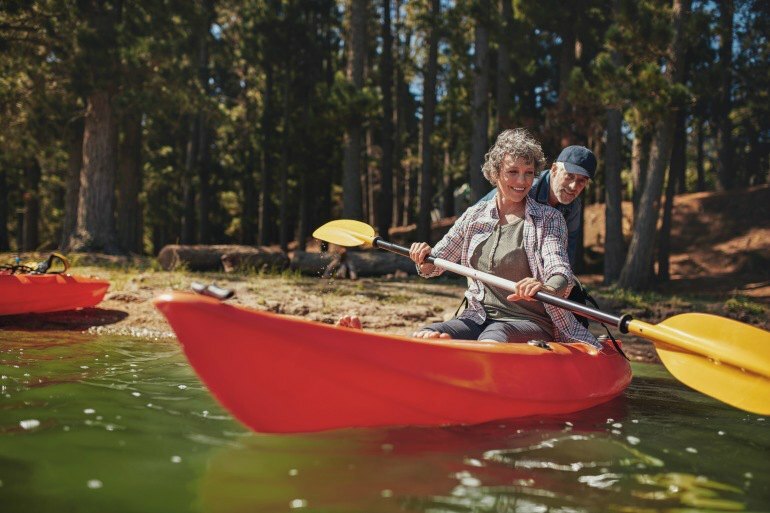 In 2015, AARP reported that among the 50+ travelers going international, they are most likely to categorize that trip as a Bucket List, Summer Vacation, or Multi-generational trip. While the "Bucket List" idea isn’t exactly new, it’s popularity is growing. (Which wouldn’t have anything to do with the Jack Nicholson and Morgan Freeman film of the same name). The best thing about a bucket list is that it is personalized and about meeting a goal; about making a dream happen. It doesn’t matter if it’s finally visiting Machu Picchu, or finally booking a luxury wine tasting tour in France. Or maybe finally finding the species that has eluded you for years on a birding tour. As we’ve seen, boomers show no signs of slowing down when it comes to ticking their dreams off the list. Never let it be said that today’s older travelers are not technologically savvy. In fact, more and more boomers are researching and booking travel online. Studies show that over 75% of boomer travelers use a travel review site and over 90% use a search engine when planning a trip. 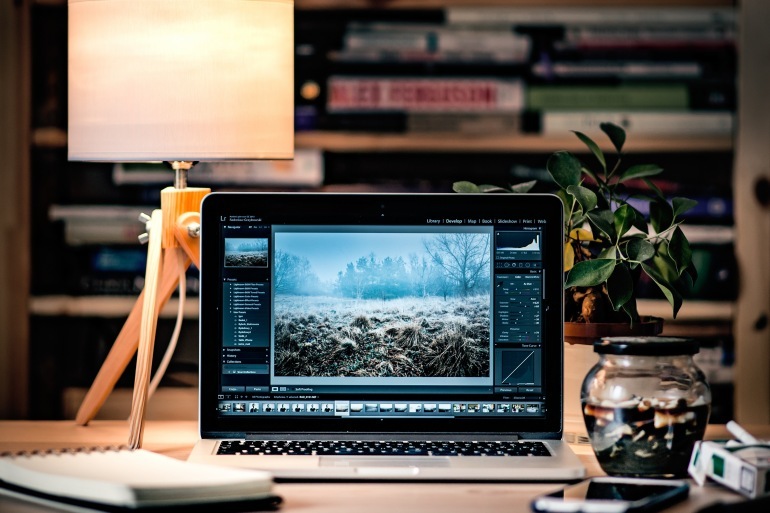 According to the AARP survey, 43% cite available, reliable wifi as a necessity while traveling. Additionally, boomers are among the fastest growing demographic on many social media platforms, including Facebook. The sheer amount of 50+ travelers has resulted in an explosion of blogs written uniquely from a boomer perspective. Some of these writers have seen great success, with large and loyal followings on their site and social media. The Gypsy Nesters are Veronica and David. 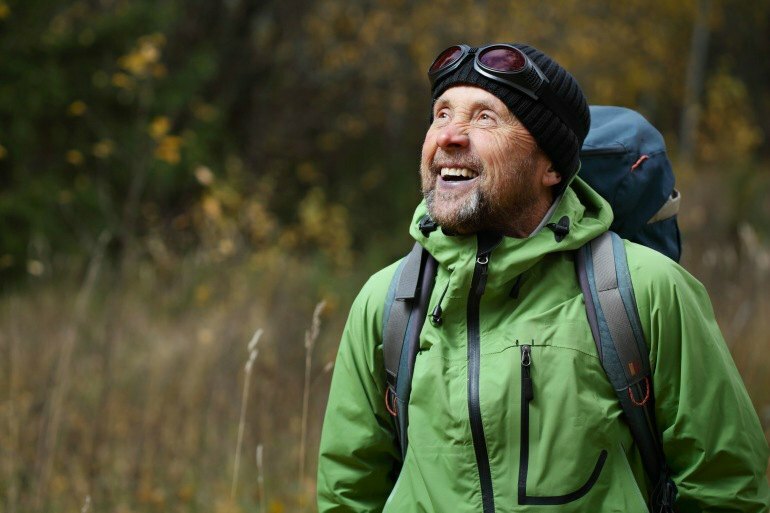 One of the few boomer blogs to utilize video, their humorous and adventurous spirit is always inspiring. The Travelling Boomer is Paul Marshman. He provides easy to digest guides, inspiring travel stories, and practical advice on flights, accommodation, and other travel tricks. My Itchy Travel Feet is Donna and Alan Hull. A great resource for in depth information on destinations around the world, gear reviews, and theme trips (including their own section on the boomer bucket list!). Travel Past 50 is Tom Bartel and Kris Henning. They document their adventures as well as provide practical tips for packing, gear recommendations, and a comprehensive photo tip section. They bring a vast background of travel experience to their blog, leaving the reader confident in their advice. Life Part 2 is Jonathan Look. He writes about his experience traveling as a minimalist, and has tips for those who want to travel the same way. His blog focuses not only on his many travel experiences but also on his retirement journey and photography. Clark Norton, quoted above, has been writing about baby boomers and travel for over thirty years, as a professional travel writer. His extensive experience and knowledge is clear in his posts which cover everything from travel planning tips to retrospectives on his travels to pop culture. My Side of 50 is Catharine Lawdanski. She writes from her perspective on many subjects including travel. She offers advice on dealing with common issues facing 50-something women, a positive view on facing challenges, and the lighter side of things like fashion and what to watch on Netflix. As a 'boomer' it's nice to know there are fabulous travel options for many years to come!